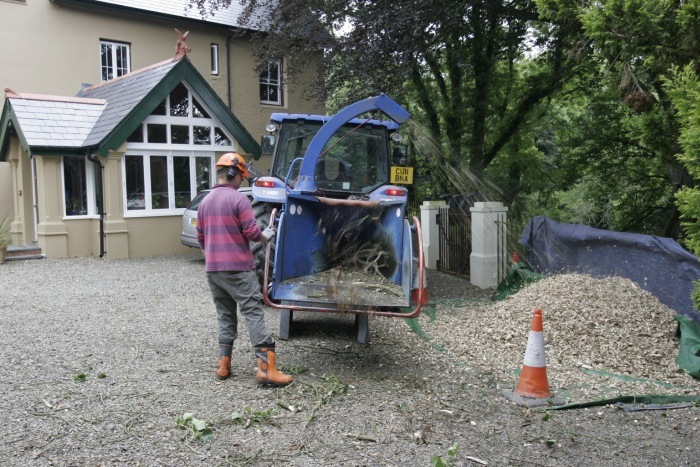 Mike & June provide a mobile wood chipping service to visit your site. 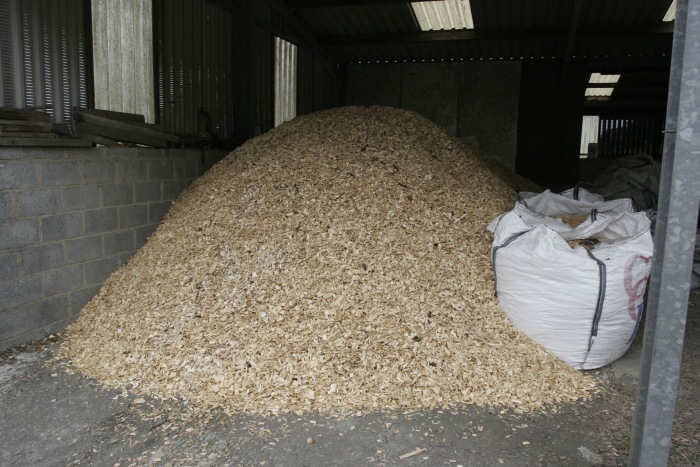 Wood Chipping is charged by the hour. 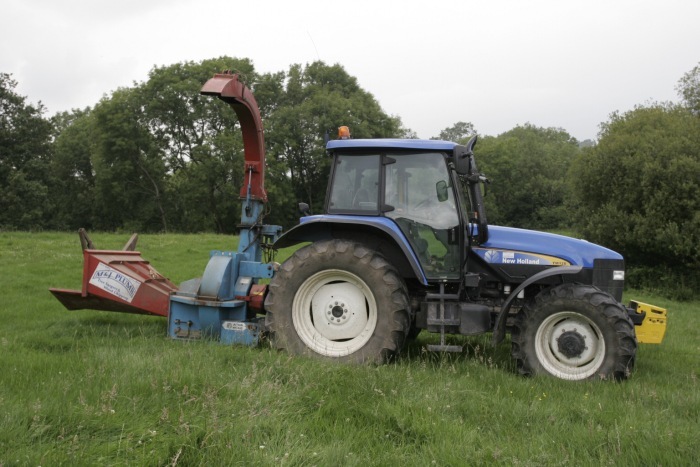 The rate covers the tractor, chipper and operator. 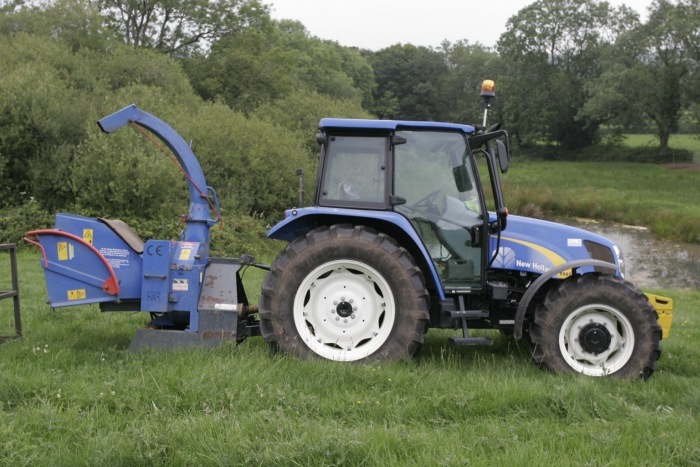 We can supply extra personnel at an additional charge. 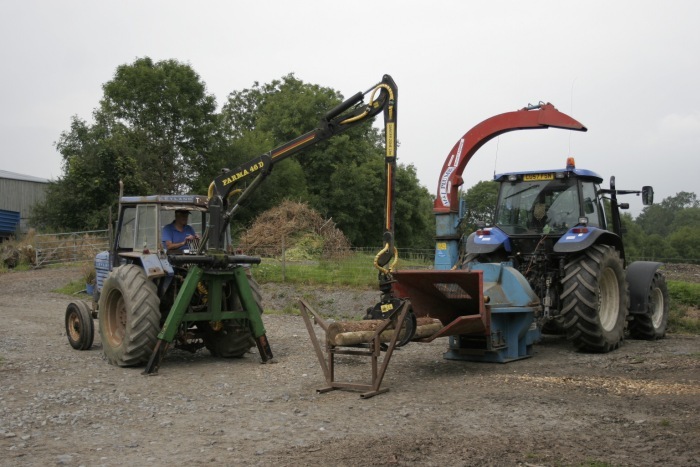 All personnel are trained and insured and receive on going training. 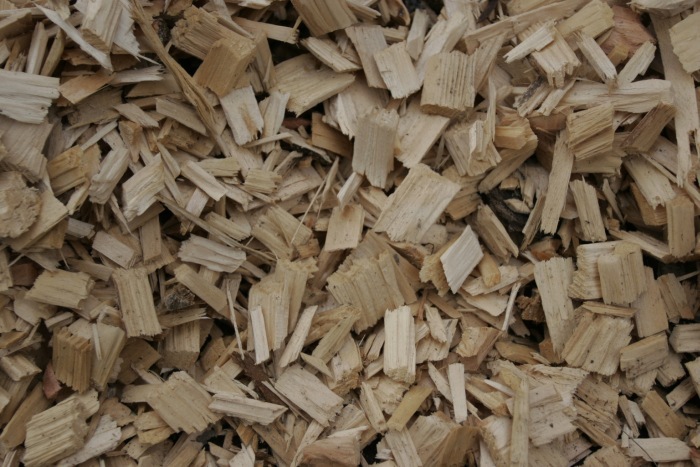 The Wood chipper will recycle timber up to 9” in diameter into 1” wood chips. 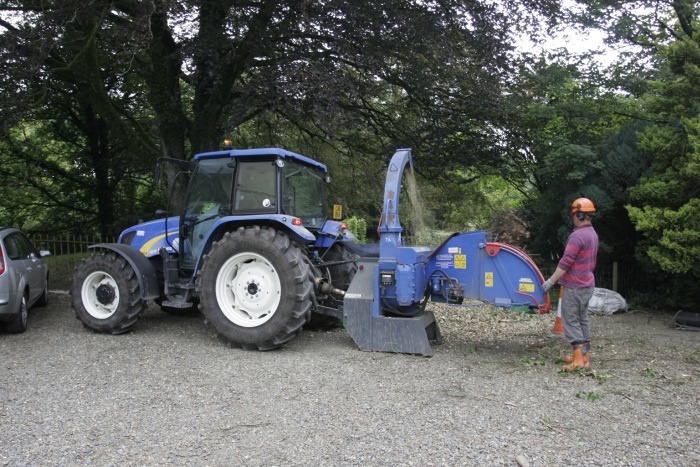 The chipper provides an invaluable addition, when lopping, topping or coppicing trees. 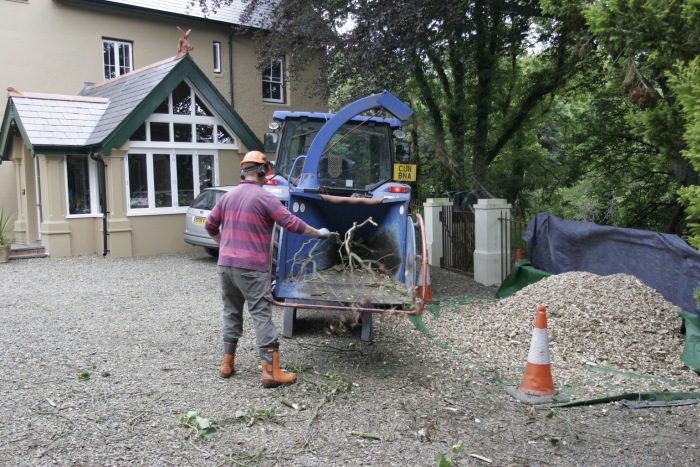 By chipping your residues, the volume of waste will be reduced from a vast mound of greenery to a manageable small pile of chip, which when seasoned, can be used around the garden. 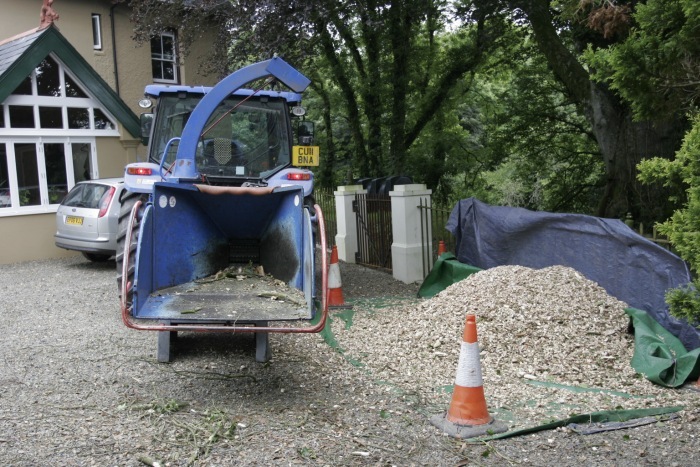 We also supply Garden Bark and Woodchip and seasoned logs and can provide a Log Splitting Service.